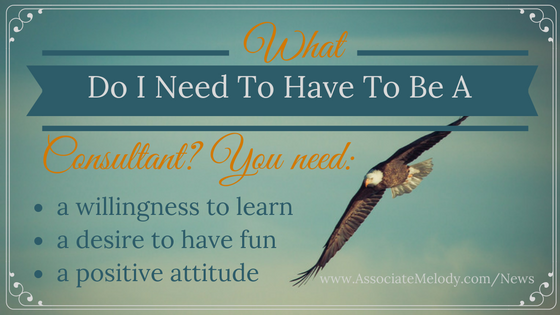 I’m often asked, how will I learn what to do when I become a Watkins Consultant? Do I need business experience? No, you can learn as you grow. While having knowledge, skills and experience from past endeavors can be helpful, you don’t need them to join Watkins as a Consultant. Here’s why. Watkins Offers Exceptional Training For Our Direct Sales Consultants! Watkins direct sales training system is an easy to follow, step by step program that walks you through getting started, planning your new business and growing your Watkins business for years to come. Once you have decided on the marketing strategies you’ll use, possibly with the help of your sponsor, then you’ll easily be able to take the required actions to reach your income and personal goals. No previous knowledge or experience required – you learn as you earn. Access 24/7 to training materials to suit your learning style – two training websites with articles, videos, and audios. You choose – self-directed learning, one on one mentoring, group coaching, use them all or any combination. 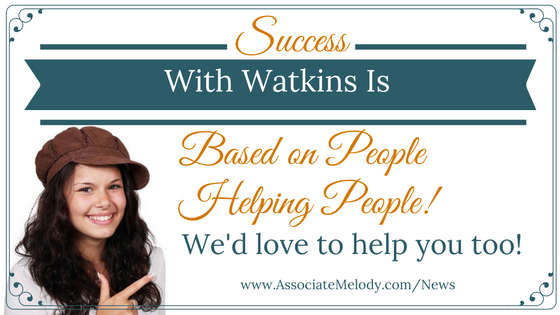 Watkins is about people helping people! 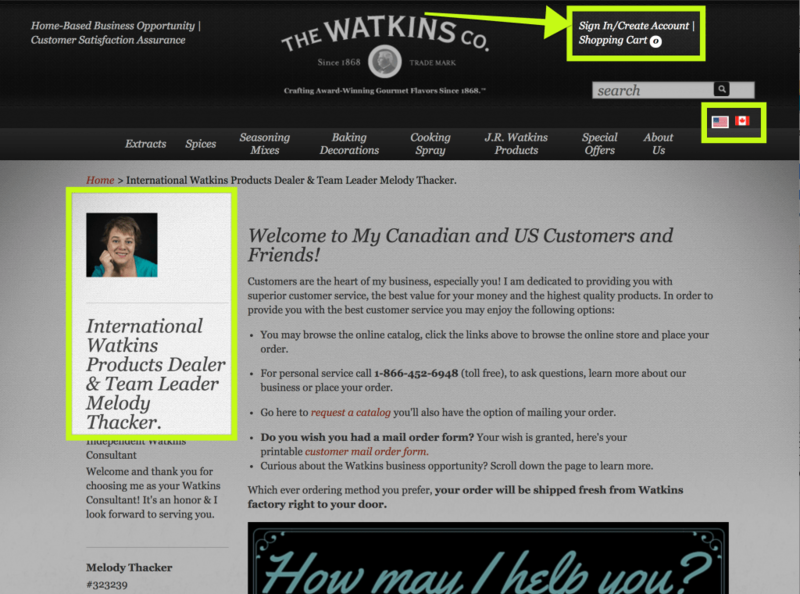 Watkins training materials and system are outstanding and they may be all you ever need. 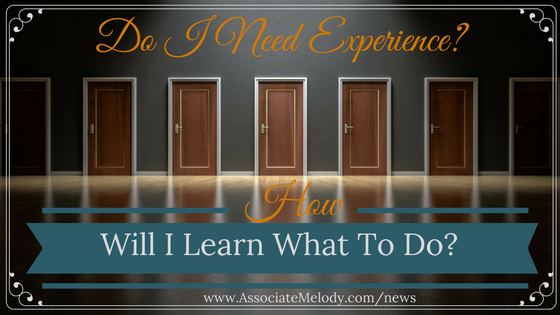 However, depending on your desired marketing strategies, your learning style, and your personal goals, you may want more. So we’ve integrated additional training materials, resources and ideas from our leaders and the very best direct selling industry experts into your training options. No other team helps their Consultants learn how to market their business online like we do. Our leaders are serious professionals who have made a career for themselves in direct sales with Watkins. Bonnie Campbell, our Executive leader markets her business and sells Watkins products through vendor events and home parties. As the leader of the Watkins Gold Team, Melody Thacker’s favorite strategies and personal areas of expertise are in using home parties, vendor events, and the internet. Other leaders and successful Consultants on our team use these same strategies to achieve their goals. These are the marketing strategies we have been successful with and enjoy the benefits of using. You’ll gain valuable knowledge from our experience and our willingness to share that with you. What do I need to have to become a Watkins Consultant? 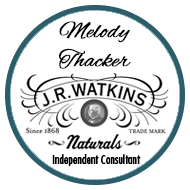 Of course, you’ll need to have $30 to purchase your membership and meet our simple Watkins Consultant Requirements. Wouldn’t it be great to have someone you can call, text message, or email as soon as you have a question or when you have a brilliant idea you can’t wait to try? When you join our team you do have that type of support! If that’s what you want, if you don’t we respect that too. You are in business for yourself, but not by yourself. Need a bit more information or time? You’re invited to join our free Gold Team explorer community on facebook. Call me toll-free: 1-866-452-6948 or request a free catalog and no obligation information package now.